RANCHO CUCAMONGA, CA. 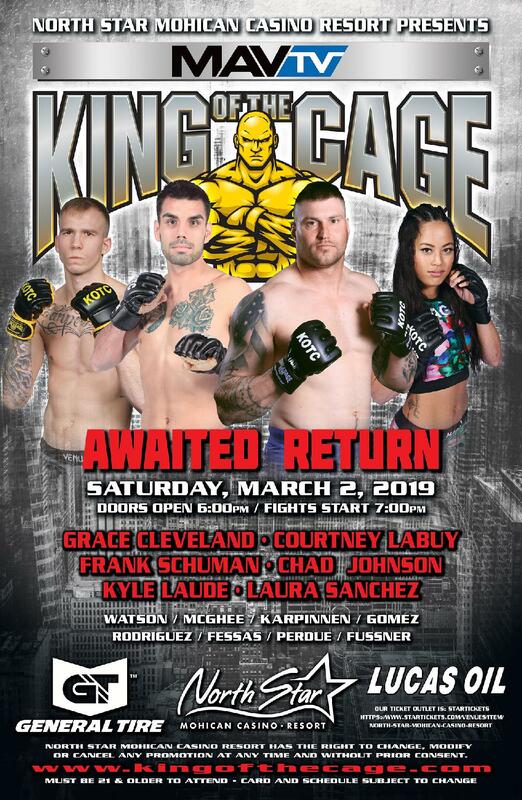 (January 4, 2019) – King of the Cage presents an evening of live MMA fights at the Silver Legacy Resort Casino in Reno, Nevada on Saturday, February 9, 2019 with a nationally broadcast event headlined by a Middleweight World Amateur Title fight between current KOTC champion Kris Jennings vs. Mike Foster and featuring some of the of the sport’s most ferocious competitors. 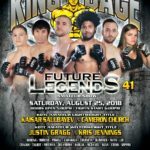 Main Event – KOTC World Amateur Middleweight Title 185 lbs. 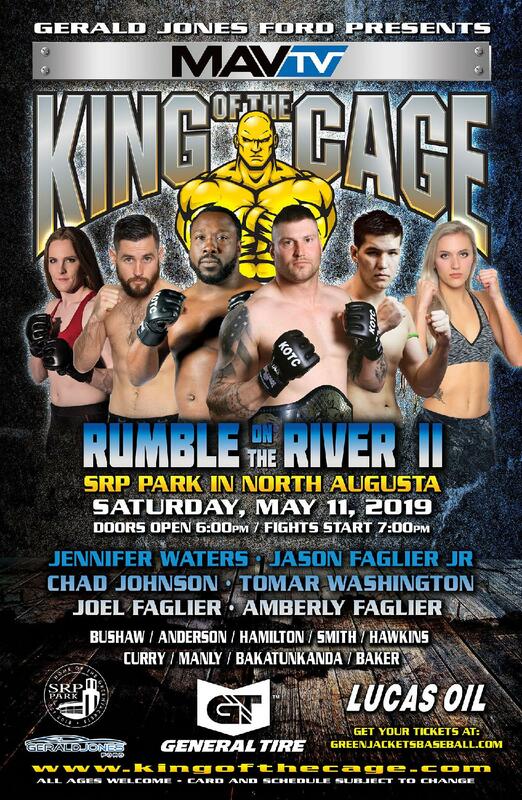 Current Champion Kris “The Baby Face Killa” Jennings (6-2), Sacramento, California (Fighter Owned and Operated and King Krav Maga) vs. Mike Foster, Elko, Nevada (SBG Elko Fight Team). Jennings captured the belt in his last fight and has won his last six bouts impressively. Foster has won his last two fights in the first round. 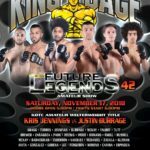 Co-Main Event – Flyweight 125 lbs. Mebrahtu Gobena, Felipe Zavala, Victor Angel, Joseph Lee, Adam Avita, Kelly McKay, Angel Romano, Regino Prieto, Kurt Haggenbaugh, Ivan Contreras, Nefatli Guzman, Alex Diaz, Brandon Ireland. (775) 325-7401 or go online to silverlegacy.com. All ages. Under 18 must be accompanied by an adult. Event card and schedule are subject to change. 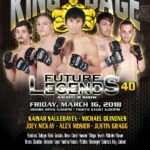 Do you still make new King of the Cage dvds to buy? No. 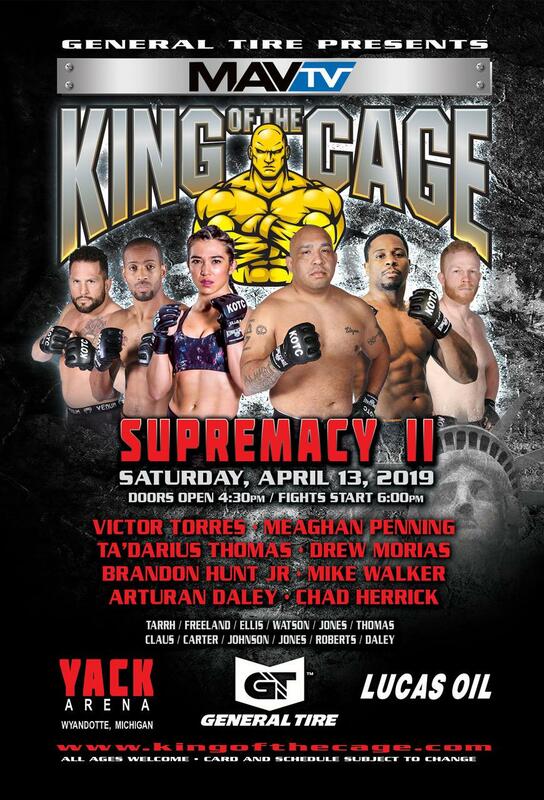 King of the Cage has episodes via subscription at Lucasoil.tv, UFC FIGHT PASS, and for rent or free with ads at Amazon Video.